True LEGO fans from all over the world no longer rely only on good old LEGO sets to satisfy their passions, they are now trying out apps to install on smartphones and tablets for even more features. We are now trying out LEGO Hero Factory Brain Attack for Windows 8 and see if it’s worth downloading on your tablets or not. I am a true LEGO fan and have always wanted to get even more LEGO sets, so I am enjoying anything related to the LEGO gaming industry. In the past, we have featured the Brick LEGO Collection Manager app for Windows 8 users that has received an update recently. 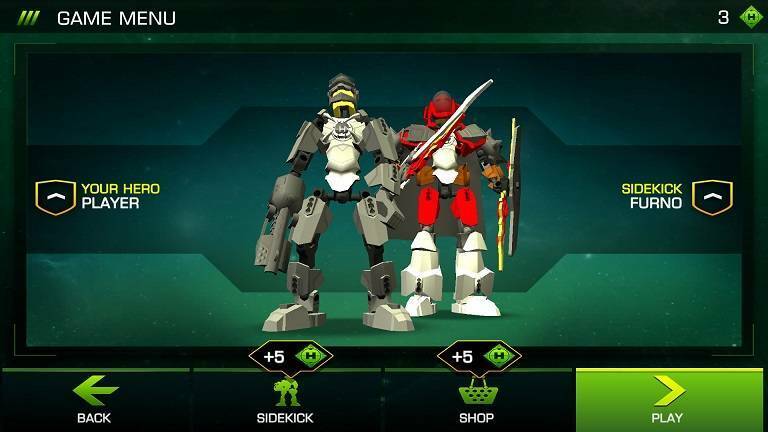 The Windows 8 app LEGO Hero Factory Brain Attack will let you enjoy the LEGO Hero Factory game that features “awesome 3D graphics, incredible weapons and an army of evil brains”. Enjoy the latest, all-action LEGO® Hero Factory game, featuring awesome 3D graphics, incredible weapons and an army of evil brains. Makuhero City is under attack and only you can save the day! Defend Makuhero City and stop the waves of brains attacking the Hero Factory, Customise your hero with fantastic weapons and armour, Select Furno, Bulk, Breez or Rocka to fight as your sidekick, Earn game points to upgrade your firepower and defences, NEW! Stadium level and 6 high powered weapons. The Hero Factory needs your help. Can you be its greatest defender? The app has also been recently updated, and a new stadium level and 6 high powered weapons have been added, along with several sug fixes and performance improvements. This Lego game will occupy an approximate size on your Windows 8 tablet of 111.5 MB. 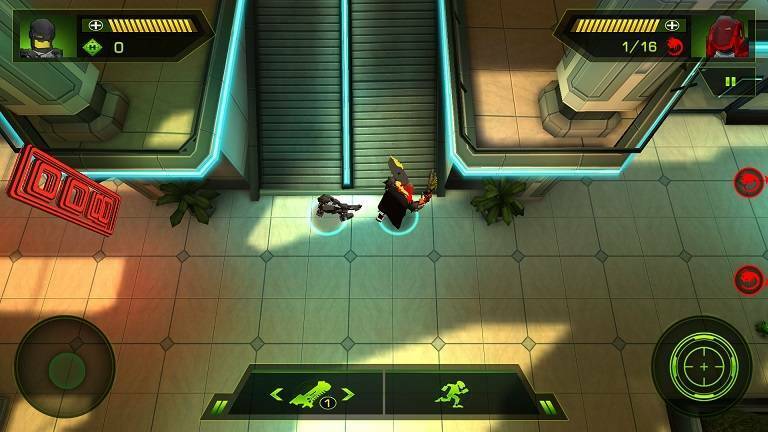 Your mission is to defend Makuhero City and stop the waves of brains attacking the Hero Factory. You get to select Furno, Bulk, Breez or Rocka to fight as your sidekick and there are game points available to upgrade your firepower and defenses.